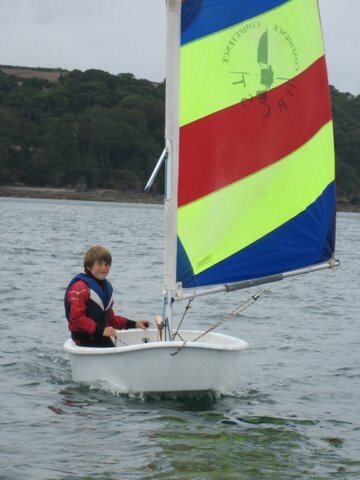 Welcome to the Kids’ Page of the Helford Voluntary Marine Conservation Area! That’s a bit of a mouthful, but basically we want to tell people all about what amazing animals and plants live in and around this special place so that we can all help to look after it. What about trying to do your bit to help protect our marine life? The seas are huge – and so are the problems facing marine life. What can one person do to make a difference? Well, if everyone does even a little bit to help, we will have a better world and will be able to enjoy all that the sea gives us. See if you can tick off as many of these actions when you’ve done them – see if you and your family can do the 10 things to help marine life and don’t forget to let us know if you manage to do them all! 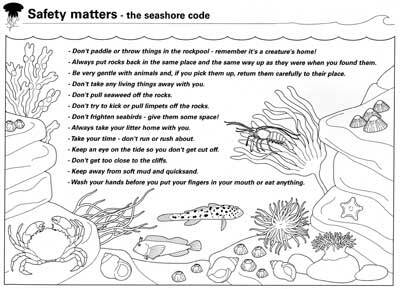 We must all make sure we play safely and don’t disturb or hurt the marine life that lives on the seashore when we visit so why not download our colour-in Seashore Code so that you (and the sea life you meet) live to tell the tale! Download and colour in Freddie the fantasy fish. See what colour schemes you can come up with for him to wear. Is it a rainy day? Are you feeling a bit bored? Or feeling creative? Then why not download these 2 arty activities and try Making a paper plate Skate or Making a Basking Shark Puppet. (You may need to ask an adult to help you).